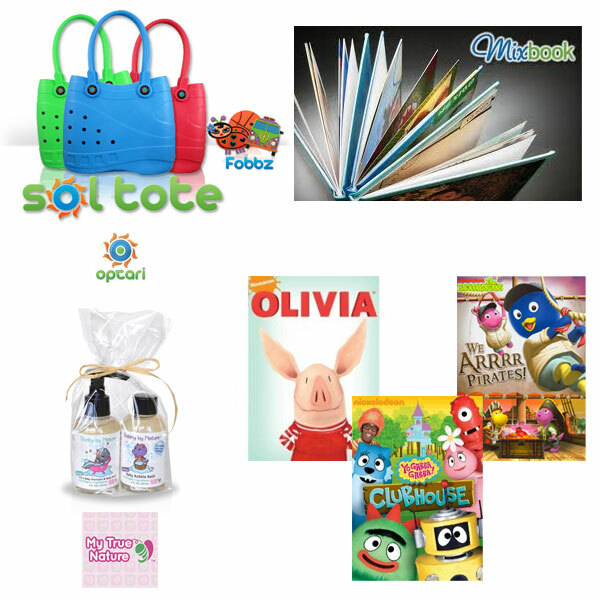 Many thanks to my sponsors for Blog Bash 2011! Stopping by from Helicopter’s Mom Alexa hop. Have a good day! I am here to follow you back from the Alexa Hop! Thank you so much!! Thanks for the follow. I’m returning the favor. I hope you’ll come link up an old post at Tuesdays Gone! Woo hoo! Congrats to the winner. What a great prize!